Tesla stock surged more than 21 points, or 6 percent, to $362.86 in midday trading Tuesday after a report from the Financial Times revealed that Saudi Arabia’s sovereign wealth fund has taken a multi-billion dollar stake in the electric car maker. The media outlet said the fund’s holding position fell below the relevant 5% threshold that requires disclosure, and would be worth between $1.7 billion and $2.9 billion, representing a 3-5% stake in the company. The report also said the Saudi fund – which has more than $250 billion under management and is overseen by Saudi Crown Prince Mohammed bin Salman – approached Tesla last quarter asking to buy newly issued shares. After the company declined, the Fund bought the shares in the open market, an acquisition that makes it one of Tesla’s eight largest shareholders. Tesla (NASDAQ:TSLA) shares hit an intraday high of $371.15 after Musk’s verified Twitter account sent a number of tweets suggesting that he was going to lead a private buyout of Tesla for $420 per share. “Am taking Tesla private at $420. 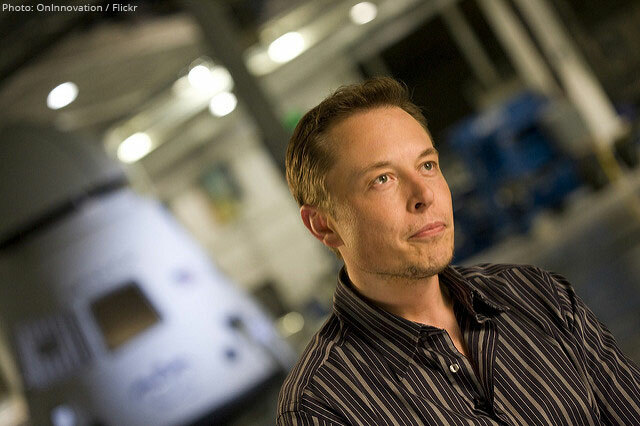 Funding secured,” Musk’s account tweeted. Musk reaffirmed the price with a follow-up tweet 25 minutes later. 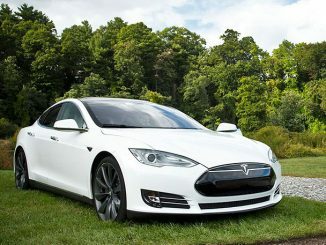 Assuming the tweets were not the work of hackers, $420 per share, which Bloomberg estimates would give Tesla an enterprise value of about $82 billion including debt, for the most heavily shorted stock in the US market-would be a significant premium from TSLA’s current trading price-per-share and some serious pain for shorts. In fact, according to financial technology firm S3 Partners, TSLA shorts lost more than $1 billion the day after Tesla reported its second-quarter earnings last week. In another tweet Musk added that investor support for the plan “is confirmed,” and that the only obstacle remaining is a shareholder vote. Bloomberg notes that to take Tesla private, Musk would have to pull off the largest leveraged buyout in history, surpassing Texas electric utility TXU’s $32.11 billion in 2007. As of writing, Tesla stock is changing hands at $379 and change – up more than 21% year-to-date. The stock was halted for more than an hour during Tuesday’s regular session and resumed trading up more than 10% to $380.60, well short of $420, which can be seen as a sign of market skepticism that Musk’s plan is possible and practical to do. Tesla’s current market cap prints around $65 billion.